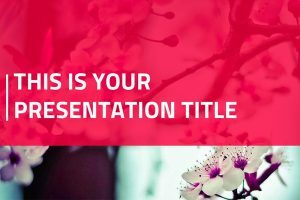 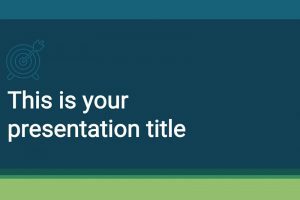 Download Free Professional Powerpoint Templates to deliver competent presentations. 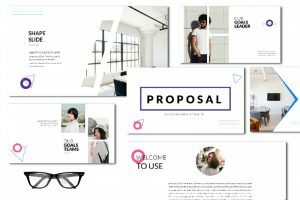 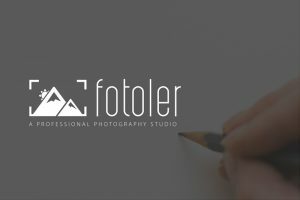 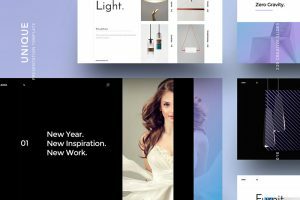 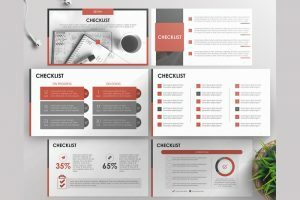 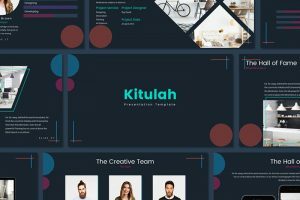 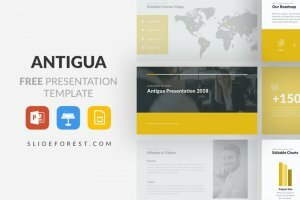 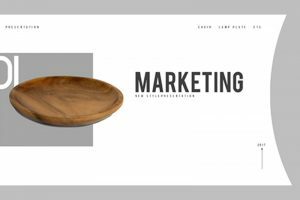 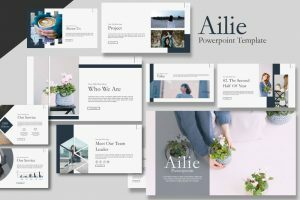 Here you will find the perfect PPT design templates for your next project. 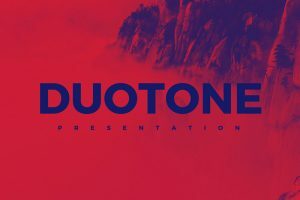 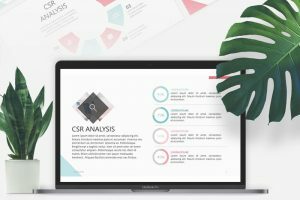 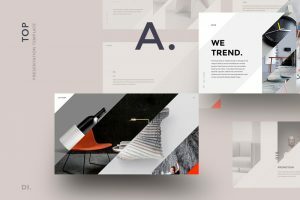 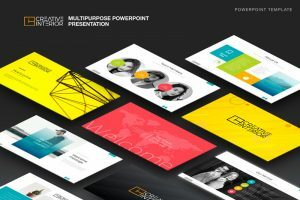 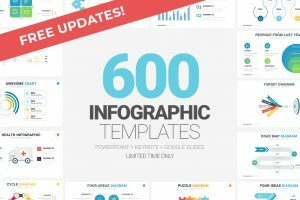 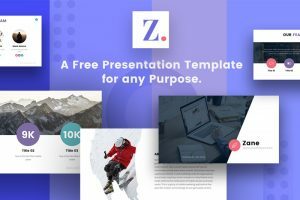 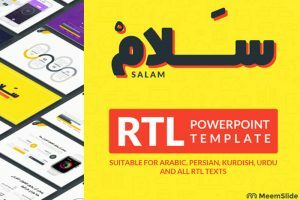 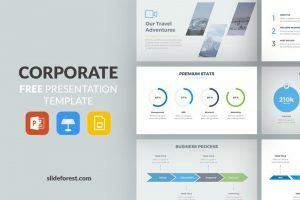 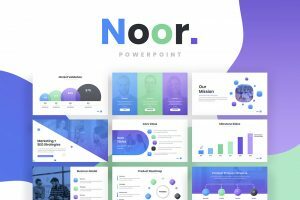 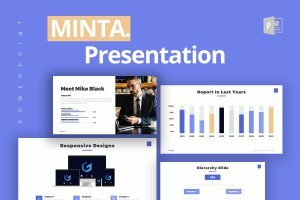 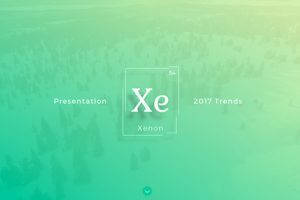 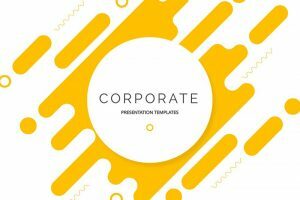 Hundreds of slides with charts, diagrams, portfolio, maps, and vector icons perfect to build beautiful and professional presentations for Powerpoint.